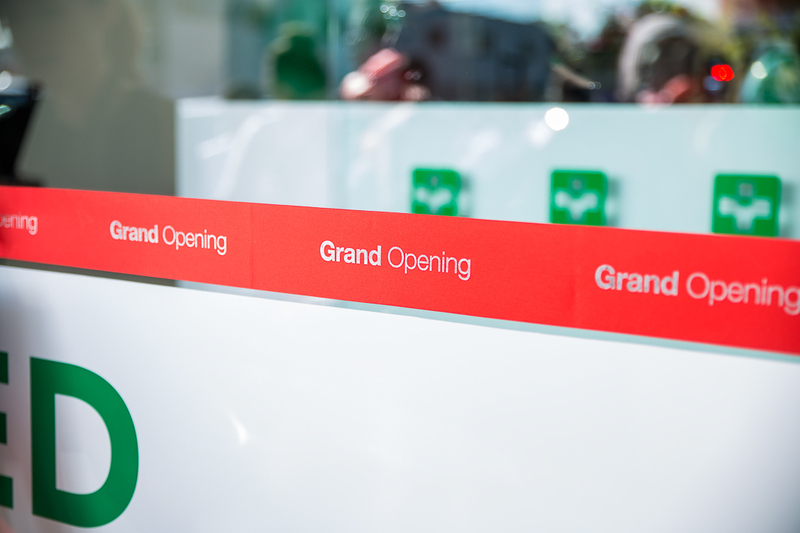 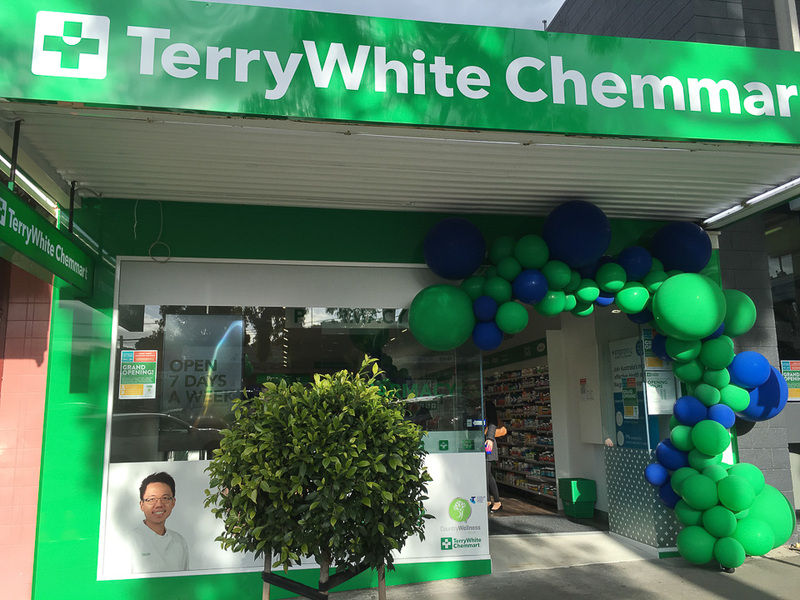 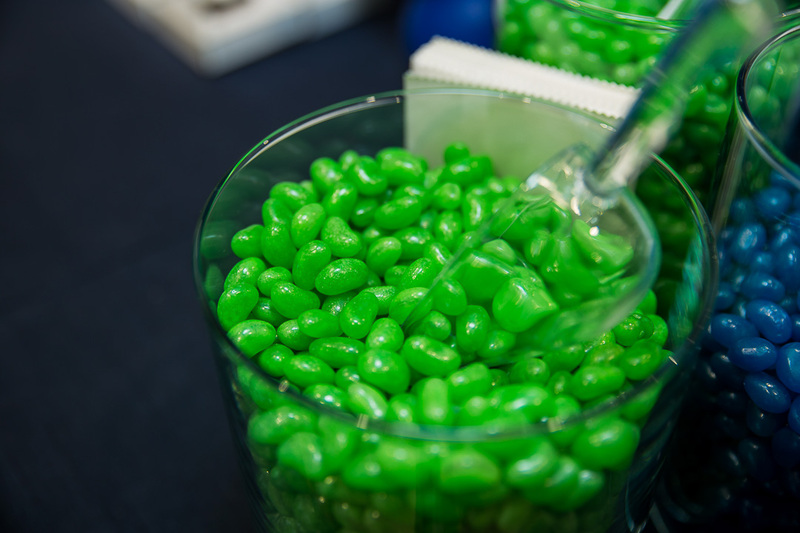 TerryWhite Chemmart celebrated the opening of its new Rosanna store. 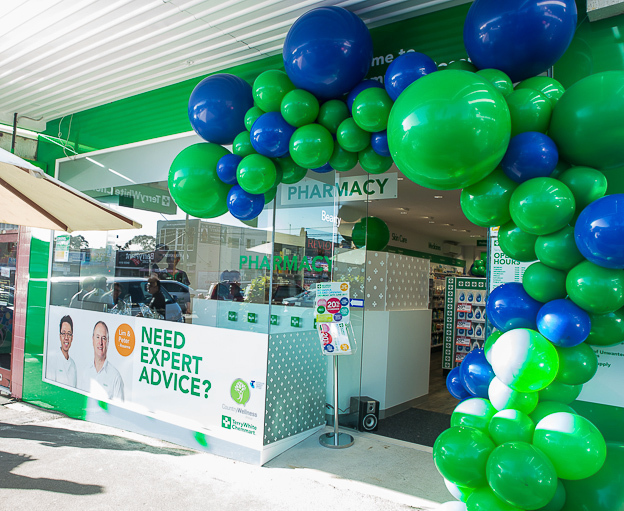 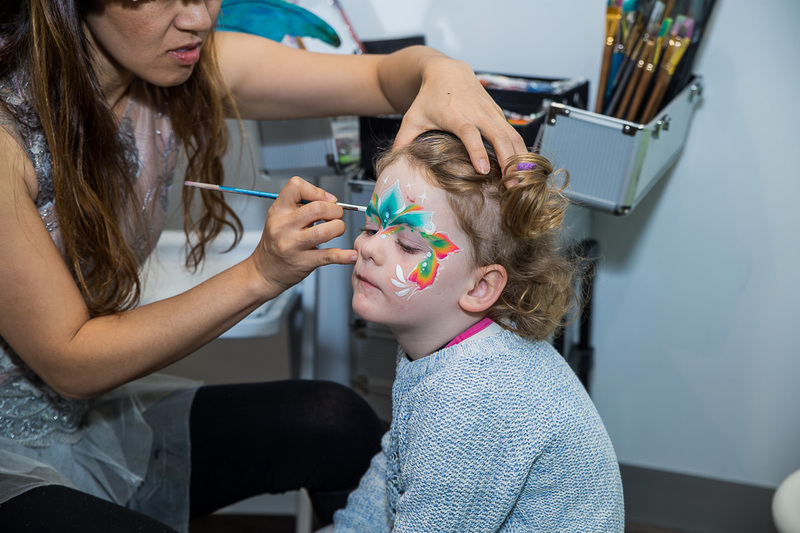 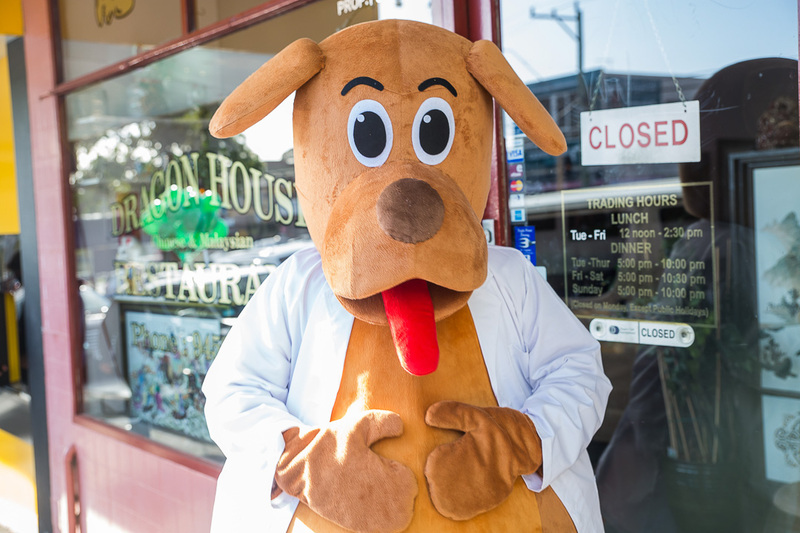 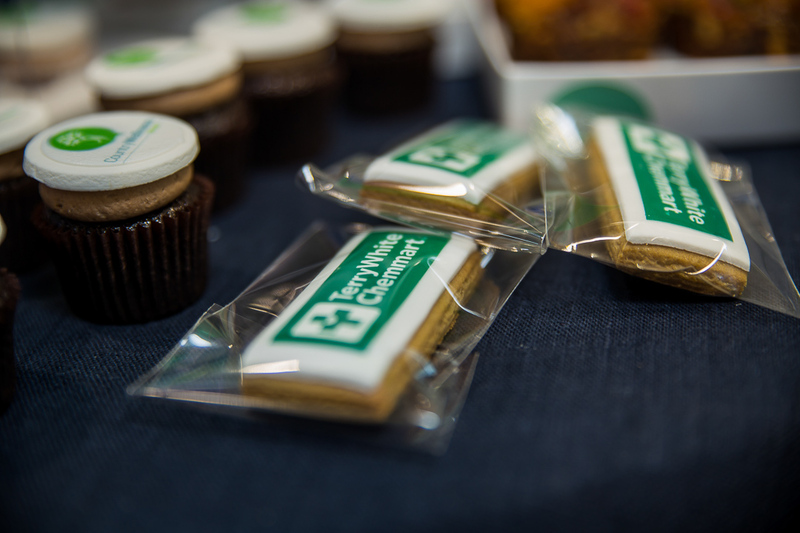 We had planned a day suitable for all ages…starting with complimentary coffee and cupcakes, the perfect start to an early wintery Saturday morning visit to your local pharmacy with kids in toe. 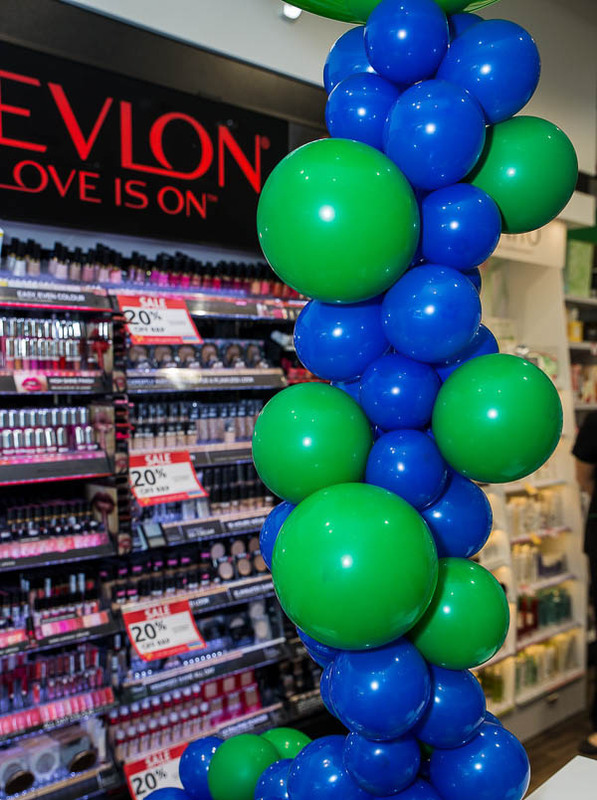 Other fun stuff included free goodie bags for all who came to celebrate.. face painting, balloon twisting, hourly raffle prizes, lucky draw prizes, branded cookies, free health checks, drinks, food and music. 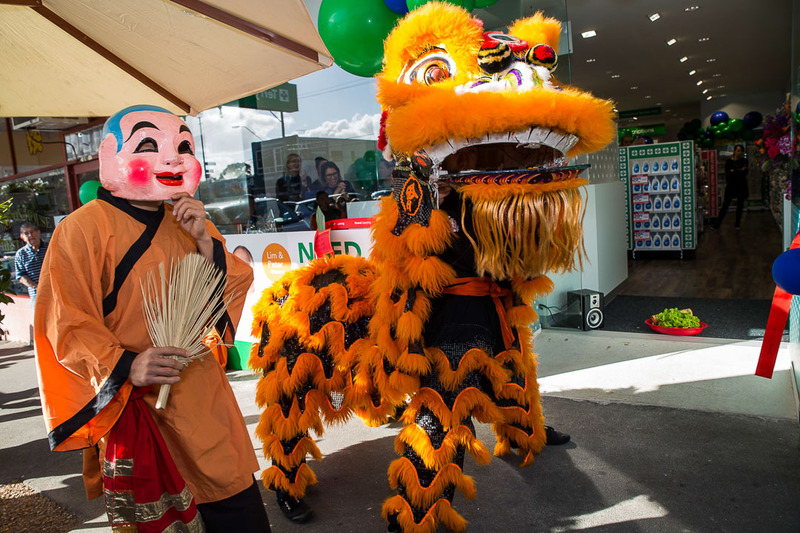 The kicker…The official store opening kicked off with a traditional Lion Dance that had the locals captivated. 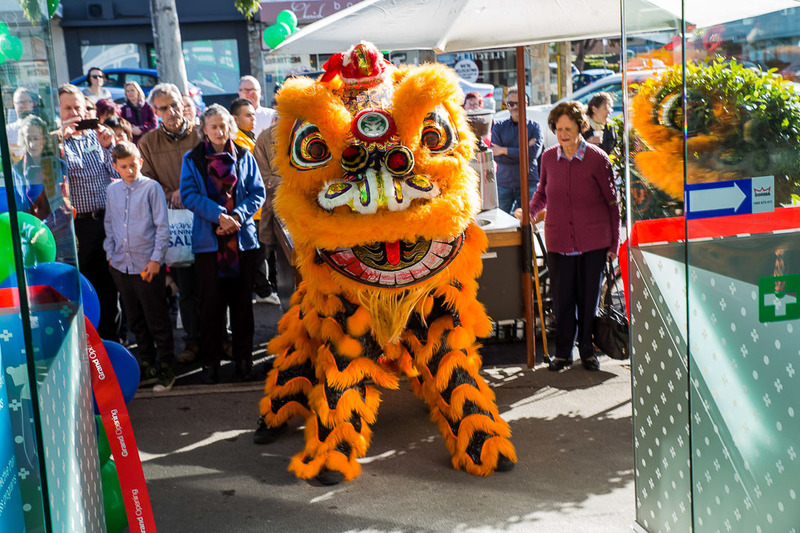 The lion dance has been part of the Chinese culture for thousands of years and is performed on auspicious occasions. 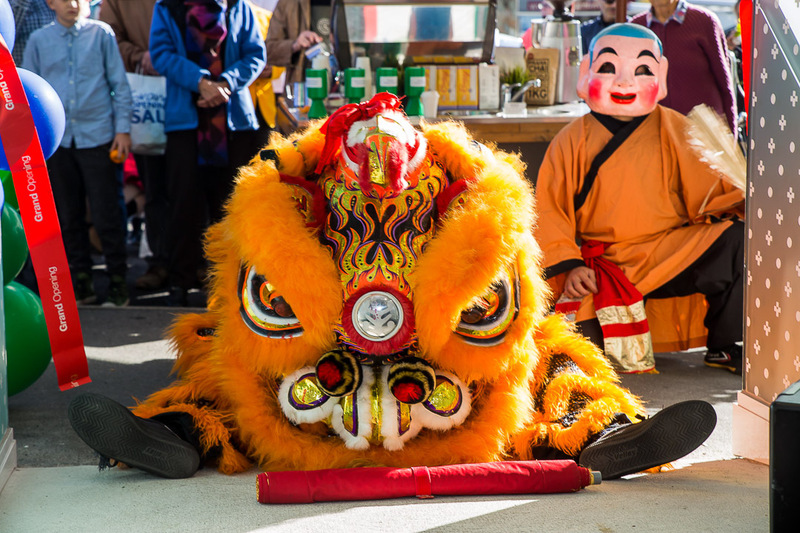 The lion, a symbol of power, wisdom, and good fortune chases away evil spirits and brings happiness, longevity, and good luck. 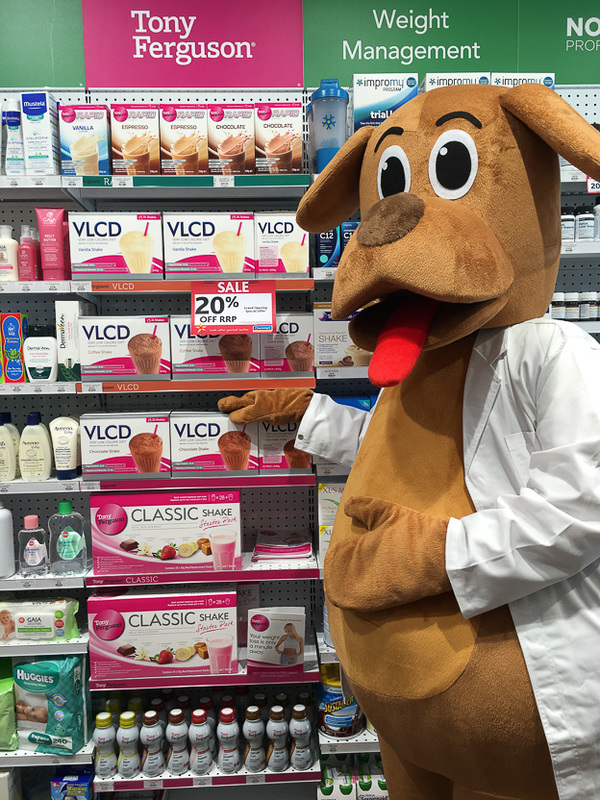 We had such a fun day with Terrywhite staff and Rosanna locals and sprinkled our very own Lettuce & Co good luck dust on the store.